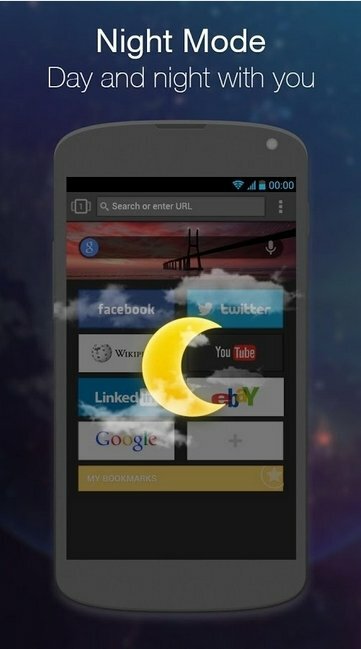 If you are looking for alternatives to browse on your smartphone, Next Browser is an option to be taken into account. 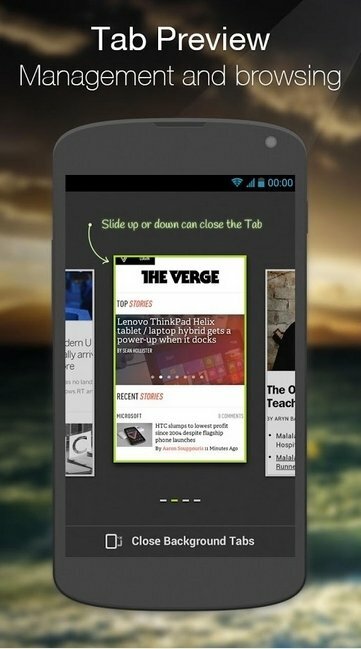 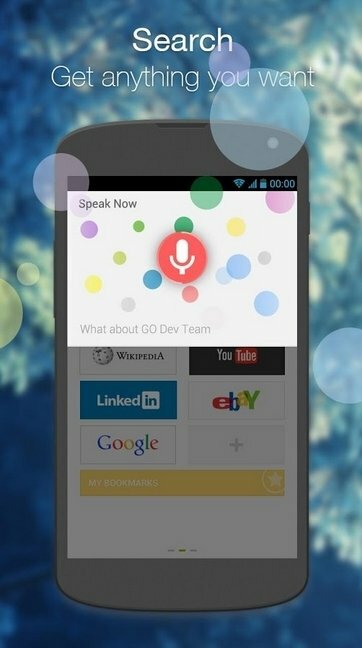 Next Browser for Android is free and offers us the possibility to install plug-ins. 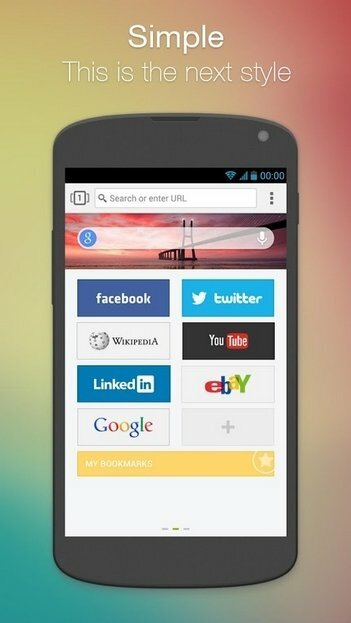 Speed Dial function that provides shortcuts to your favourite sites. 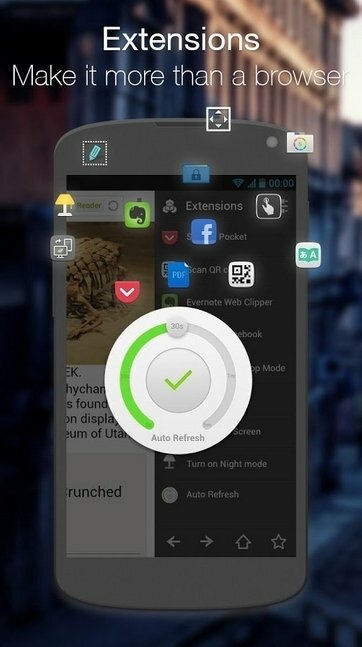 Possibility to install plug-ins to increase its features. 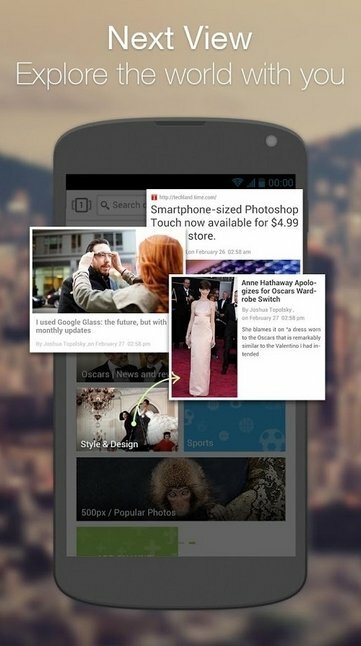 Download Next Browser free for Android and make the most of the advantages of this powerful web browser.